The Montreal Impact have signed midfielder Amar Sejdic to a one-year contract, with three option years. 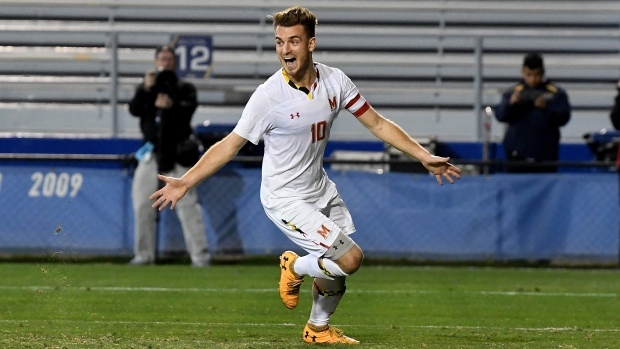 Sejdic, 22, was selected 34th overall in the 2019 MLS SuperDraft on Jan. 11. In 82 games with the University of Maryland, he scored 22 goals and added 16 assists. He was named to the First Team All-Big 10 Conference twice and once on the Second Team All-North Region by the United Soccer coaches. He won an NCAA title in 2018, scoring the game's lone goal on a penalty shot in the 57th minute in a 1-0 win over Akron. He was then named the College Cup MVP. "His overall potential and the state of mind he demonstrated during camp convinced me that he could help the group reach its objectives," said Impact head coach Rémi Garde. "Our challenge now is to help him progress from a university level to the growing demands of MLS. I would like to welcome him to the Impact."